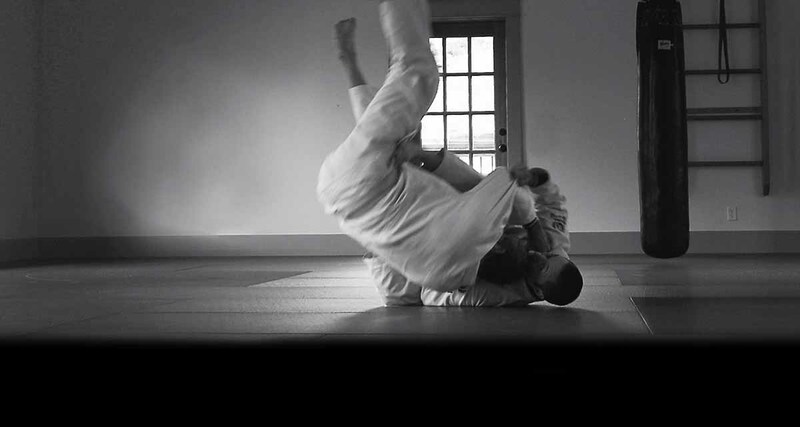 Jaff Raji will be doing a week long seminar at School of budo and one class at Gorge Budo. 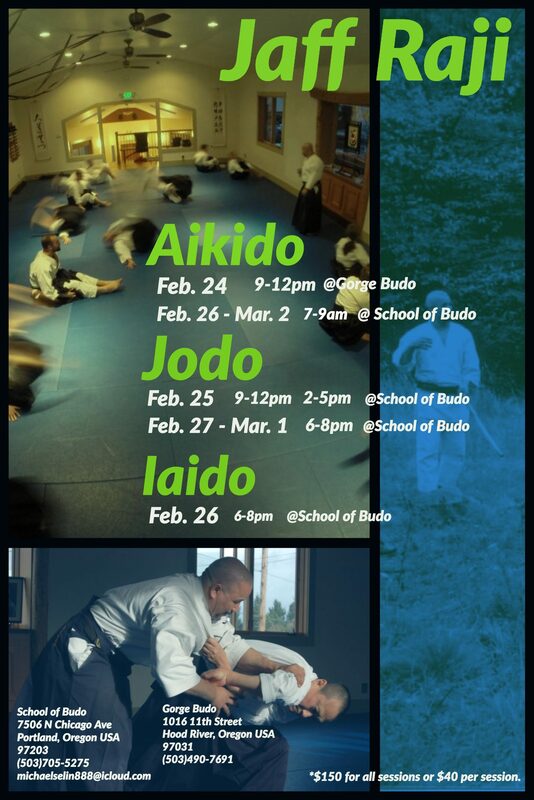 Along with Aikido, there will be classes of Jodo and Iaido. The seminar starts on Saturday February 24th and ends March 2nd.